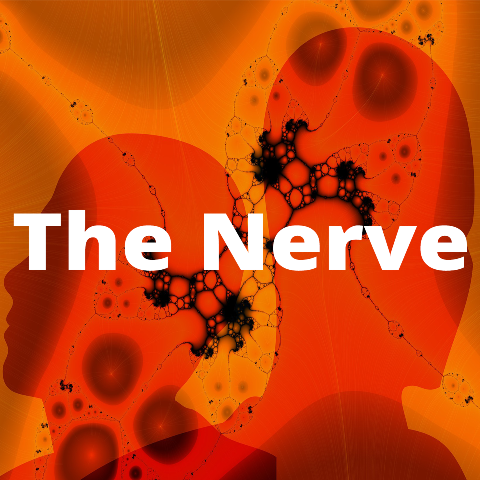 Academic Writing is the topic of discussion in this episode of The Nerve. The Nerve is a podcast produced by the English department at Waterford Institute of Technology. Each episode brings together staff and students to discuss a range of topics, including English literature, cultural events and perhaps a dollop of critical theory here and there. Upcoming episodes will also feature special guests. In this episode Dr. Jenny O’Connor is joined in studio by Dr. Fiona Ennis, lecturer in poetry on the BA Arts programme, along with Jess Sinnott, Caleb O’Connor and Alessia Zuccarelli, all of whom are current third year English students. The discussion ranges from the writing challenges faced by first years upon entry into the Arts programme to the lessons that each of the panel (lecturers included) has learned during the course of their studies. Caleb and Jess also reveal details of their new peer mentorship scheme which is available to all students on the English programme, and which will provide additional support on how to write and structure continuous assessment papers as well as exams. The mentorship scheme kicks off next Monday at 1.45pm, and not Wednesday as indicated during the discussion here.